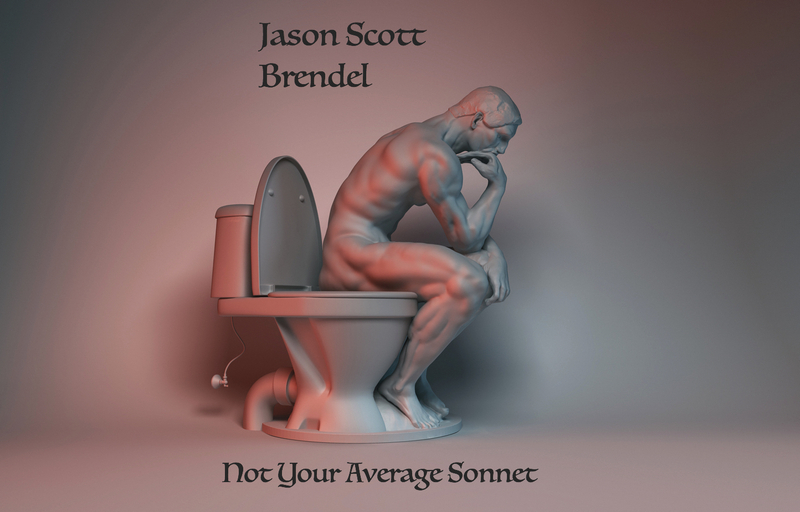 On the first of February, I will be releasing the full-length volume of Not Your Average Sonnet. Here’s a little sneak peek into the wonders of this satirical exploration of humanity. If you would like to receive a signed copy of the book, please visit my Patreon page and select “become a patron.” From there, select the $10 option and fill out your shipping information, and I will send you a signed copy upon its release! I have after my third or fourth donut. in my own garage? Why did that happen? my moral compass and wandering head? or better yet have her place an order.